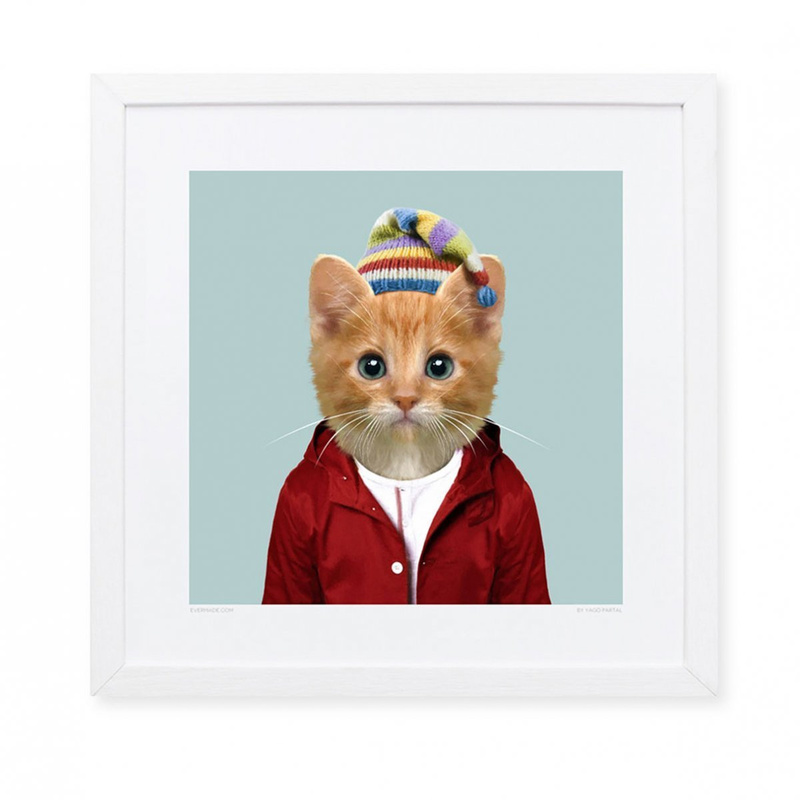 A sweet kitten is ready to decorate you home: discover the Domestic Kitten print by Evermade! This print is an original and uncommon creation, a gracious article that can decorate your walls in an unconventional way. The Domestic Kitten print, as you can guess from the name, represents a serious domestic cat acting like if it were a person, wearing a winter outfit: wool hat, white t-shirt and red jacket. Its blue eyes are highlighted in their depth and the colours of the print as a whole are very interesting, in the same way as the meticulous attention payed to every detail. The Domestic Kitten by Evermade is one of the several prints belonging to the Zoo Portraits collection, which also includes pillows with the same animal theme. 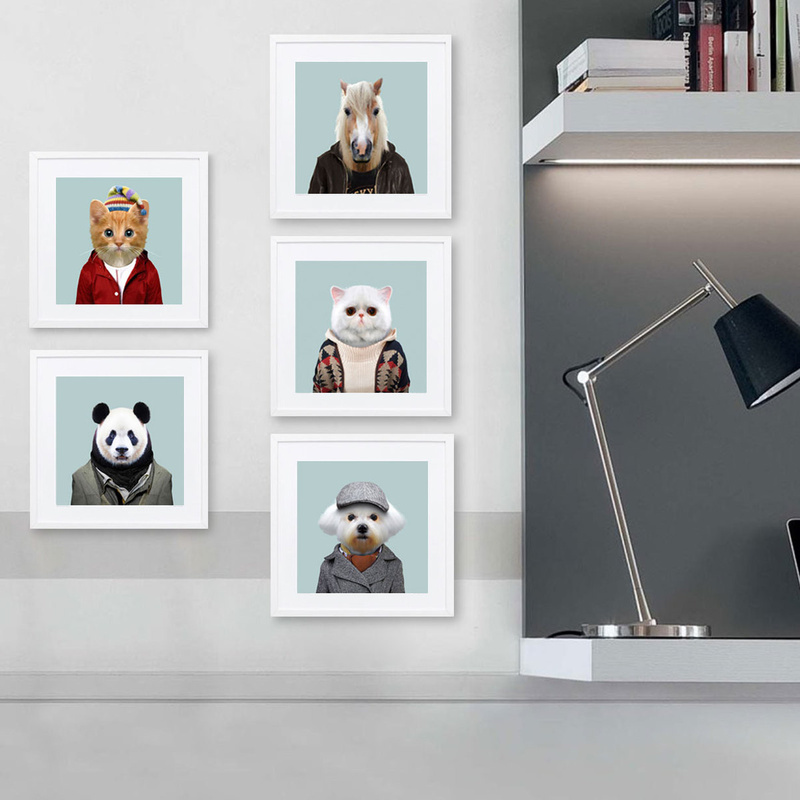 The idea of the collection comes from the Spanish designer Yago Partal: he created a line characterised by animals wearing human clothes and acting as human beings, bringing happiness and irony to every home thanks to the strong contrast between the two realities. His prints immediately catch the attention of those who look at it, arousing great interest. An article like this can be placed in every context, be it modern or classic, and thanks to the small dimensions can be hang even on the smallest walls and be appreciated both by children and adults. It proves to be a beautiful and original gift idea, too. 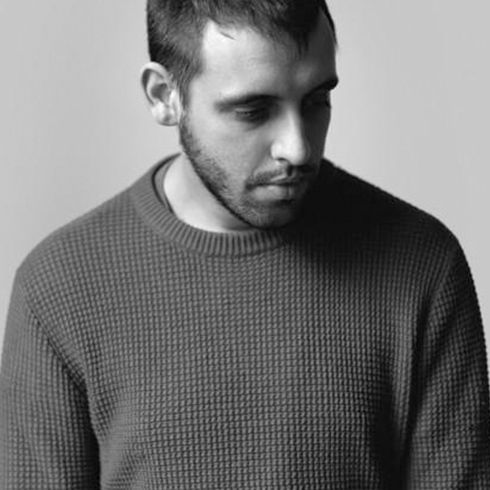 Evermade provides you with fresh design objects by the very best new talents from all over the world. Based in London, Evermade aims at giving people a healthy pinch of fun and interesting art for the walls of their home or office.